When you don’t earn enough money to pay for your expenses, you may need to borrow a certain sum of money from time to time. Taking a credit or a loan often implies risks and responsibilities. 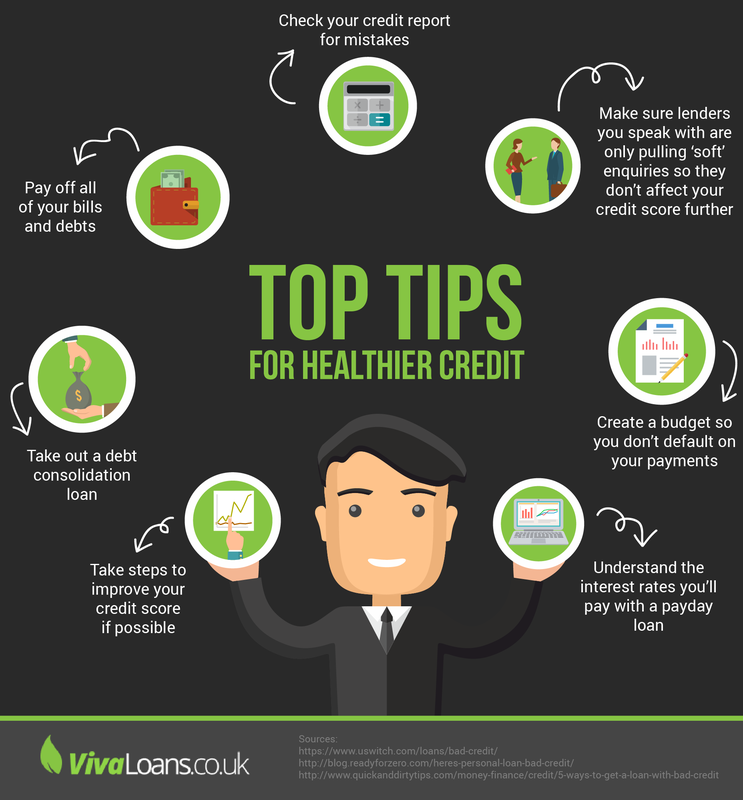 To plan your budget correctly, try to follow the tips Viva Loans provides in the following infographic.